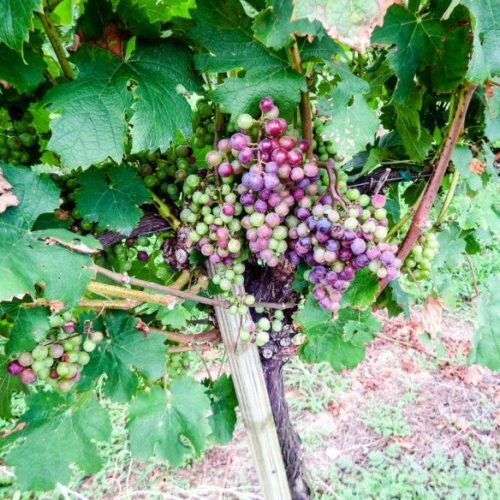 There’s one thing I never skip when visiting the Biltmore – it’s winery. 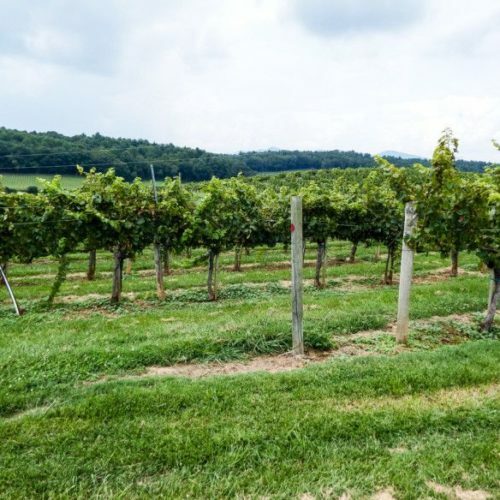 Wanna splurge on a behind-the-scenes winery tour? 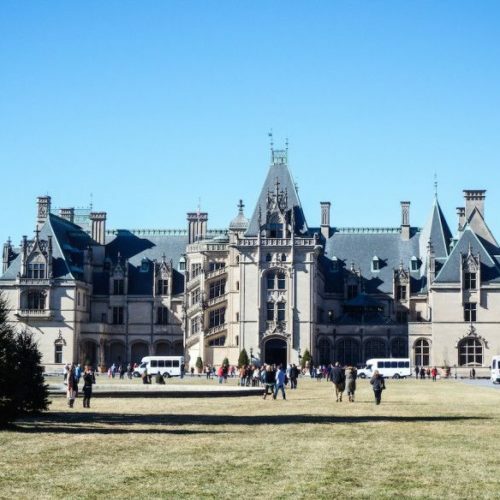 Did you know North Carolina has a castle? Need to get your adrenaline fix? 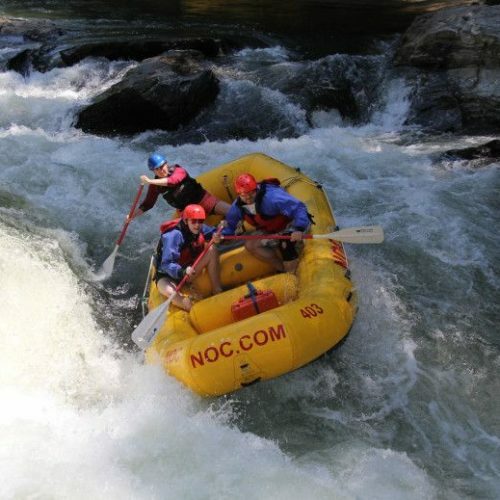 Look no further than the Chattooga River. 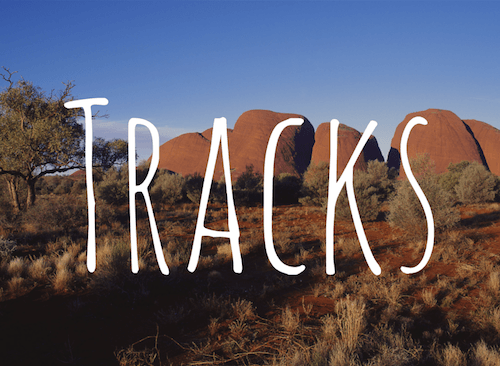 Have a hankering to walk across the Australian outback with nothing but your dog and some camels? Yes? Then follow Robyn along on her journey.